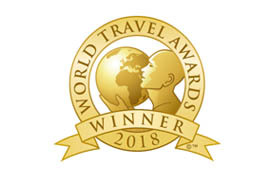 Kanha Earth Lodge was awarded as India’s Leading Wildlife Resort by World Travel Awards for 2013, 2014, 2015, 2017 & 2018. Kanha Earth Lodge was awarded as India’s Leading Wildlife Resort by South Asian Travel Awards for 2017. 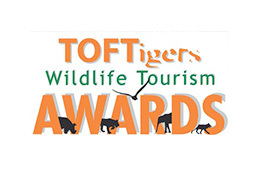 Runner up awarded to Kanha Earth Lodge for the Most Inspirational Eco Lodge of the year - TOFT Wildlife Tourism Awards - 2016. 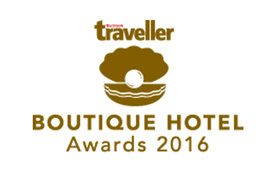 Kanha Earth Lodge was awarded as the Best Wildlife Lodge by Outlook Traveller Boutique Hotel Awards 2016. Walking Safari was awarded as the Best Responsible Tourism Project at the MP Tourism Awards 2016. 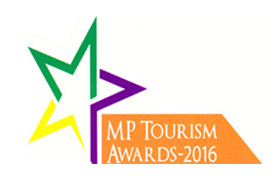 Pugdundee Safaris was awarded as the Best Friend of MP Tourism on Social Media at the MP Tourism Awards 2016. Kanha Earth Lodge awarded The Most Admired Eco Lodge of the Year on 14th Feb 2013 at Taj Land Ends, Mumbai. Runner up awarded to Pugudndee Safaris for the Wildlife and Tourism Initiative of the year 2012 for the newly launched Mobile Safaris - TOFT Wildlife Tourism Awards - 2012. Runner up awarded to Sukru Kumal at Ken River Lodge for Lodge Naturalist Award of the year 2012 - TOFT Wildlife Tourism Awards - 2012. Best Eco Friendly Lodge Award 2011 - 12 - Kanha Earth Lodge by MP ECO Tourism Board. 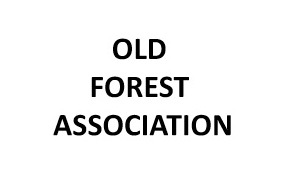 The award was presented by forest minister in Bhopal. 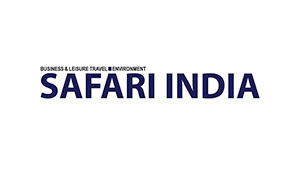 Pugdundee Safaris was the Winner of the Special Award for Eco Tourism & Sustainable Development in Bandhavgarh National Park for Tree House Hideaway. 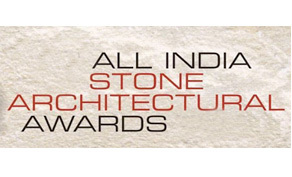 This award was presented by TTF at Ahmedabad on 26-8-2012. 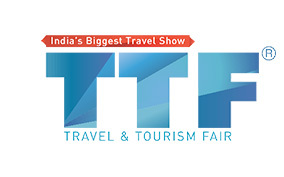 Pugdundee Safaris awarded “The winner of the Most Exclusive Leisure Product Award “for Kanha Earth Lodge at TTF, Mumbai on 9th September 2012 at Nehru Centre, Worli, Mumbai.